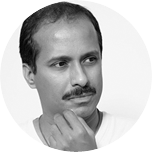 FOUNDER AND HEAD OF DIRECTIONFX AND KALALAYA. DirectionFX is a production house which specializes in Documentaries, short films and feature films. Since inception it has produced various documentaries, short films that have won awards. 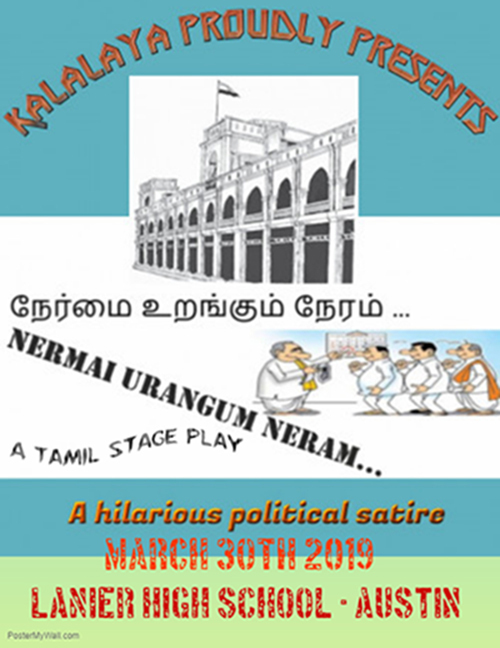 Kalalaya, a theatre company was founded in 2003. Since its inception, it has successfully staged various Tamil stage plays and musicals in and around Austin. The dedicated and talented team of actors/creative personalities has Produced some memorable performances over the years.